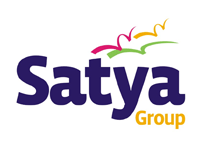 Satya Group, one of the leading real estate groups in India with four decades of experience is headquartered in Gurgaon. 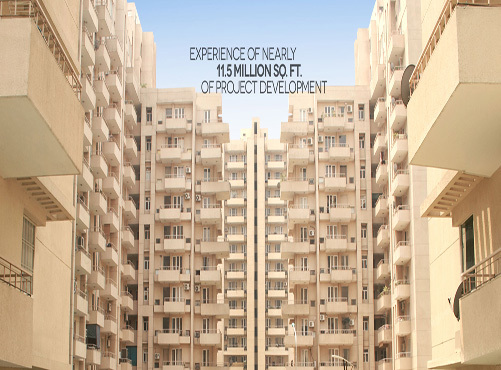 The group has a strong presence in Delhi-NCR with a number of real estate projects to its credit. It enjoys the distinction of delivering Hotel Galaxy - an award winning five star hotel, spa and designer retail destination. 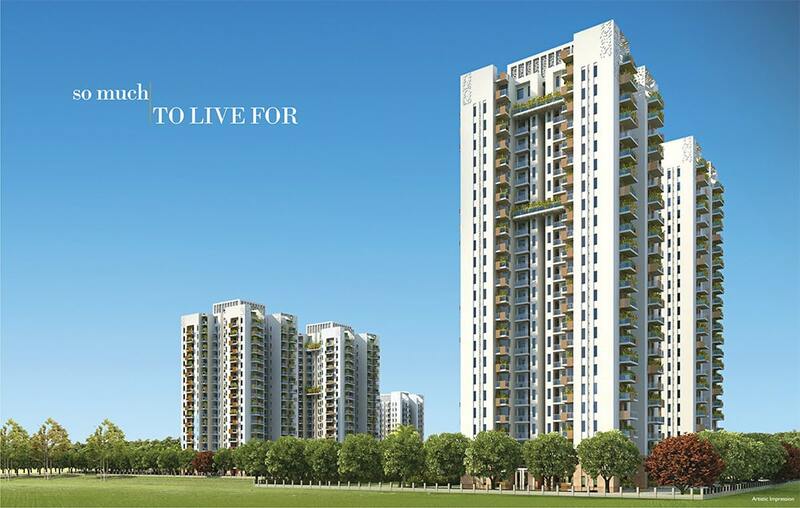 Other milestones in Gurgaon include the Centrum Plaza, a commercial office development and The Legend - a luxury residential housing complex. In Indore, under development is Malwa County, an integrated township.